Xiaomi Mijia Smart Multifunctional Gateway is now available for purchase. Xiaomi is the world most trusted brand in terms of tech gadgets. Every time Xiaomi comes up with the new technology in every product in a range which is affordable for a normal human being. 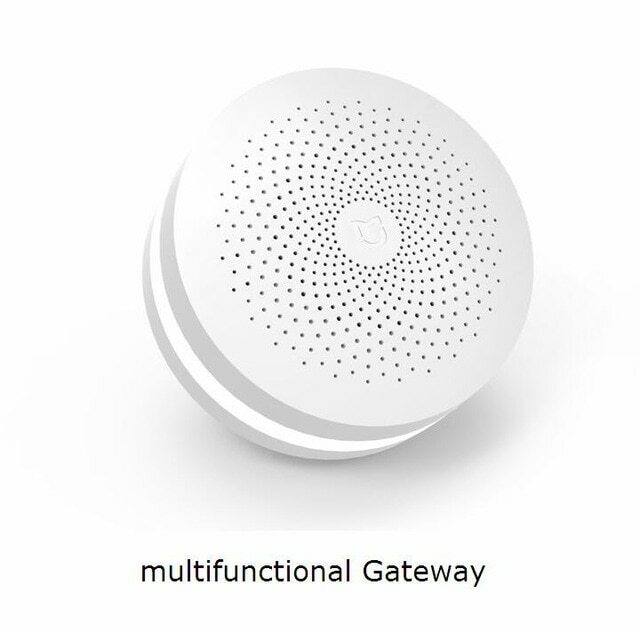 Now Xiaomi launches Xiaomi Mijia Smart Multi functional gateway. Buy the new Xiaomi mijia Smart multi-functional Gateway for just $25.99 on Gearbest. Xiaomi mijia smart gateway WIFI remote center control 16 Million RGB Lights. This is a totally new updating of the previous version. 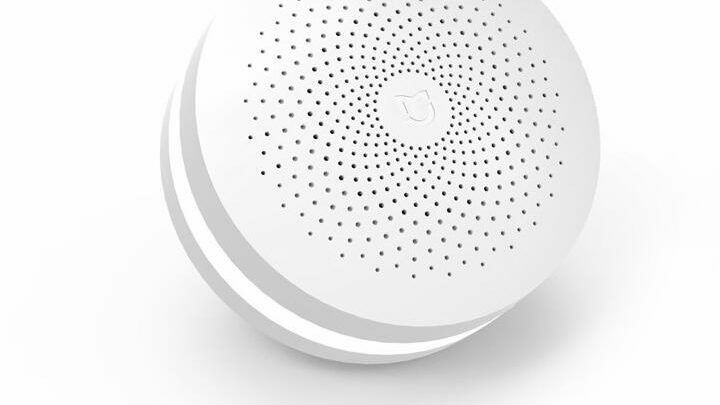 In this Xiaomi Mijia has a multi-control function. 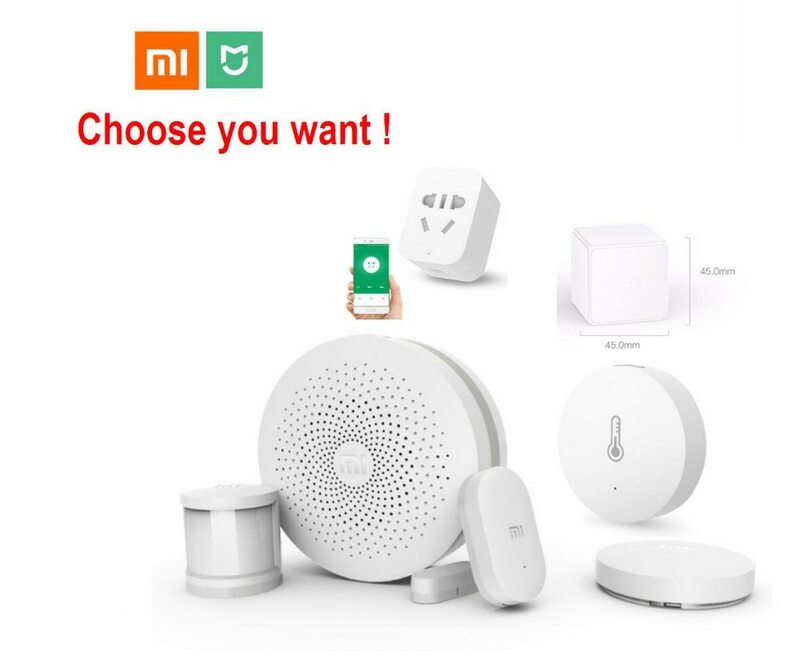 In the package, Xiaomi gives you one Xiaomi Multi functional gateway and with one plug for the fit gateway in the electricity board. The product weight is 0.0150 kg and package weight is 0.1780 kg. This product provides you Multi live online radio optional you can live a happy life with this. There is 1200 Internet Radio broadcast. RGB lights use at night and light has the multi color which gives colorful look to your house. The multifunctional gateway can record your favorite sound like a well. The distinctive personality doorbell ring will make your home different. This is applicable to Android. The light of this gateway contains sensor which means that this opens when someone will pass through. Before opens lights matching the human body through the sensor. This gateway is controlled with APP more convenient to use. This is perfect and suitable for your all kinds of household environment. Xiaomi multi-functional gateway can connect up to 30 sub devices. This gateway controls the actual power of household electrical appliances. Also safe when overload. It is small and lightweight product also intelligent and safe. With this gateway, you can connect your mobile phone. You can take it along during your travel and suitable for phone charger, kettle, fan, TV, lamp, cooker etc. You can buy from gear best.